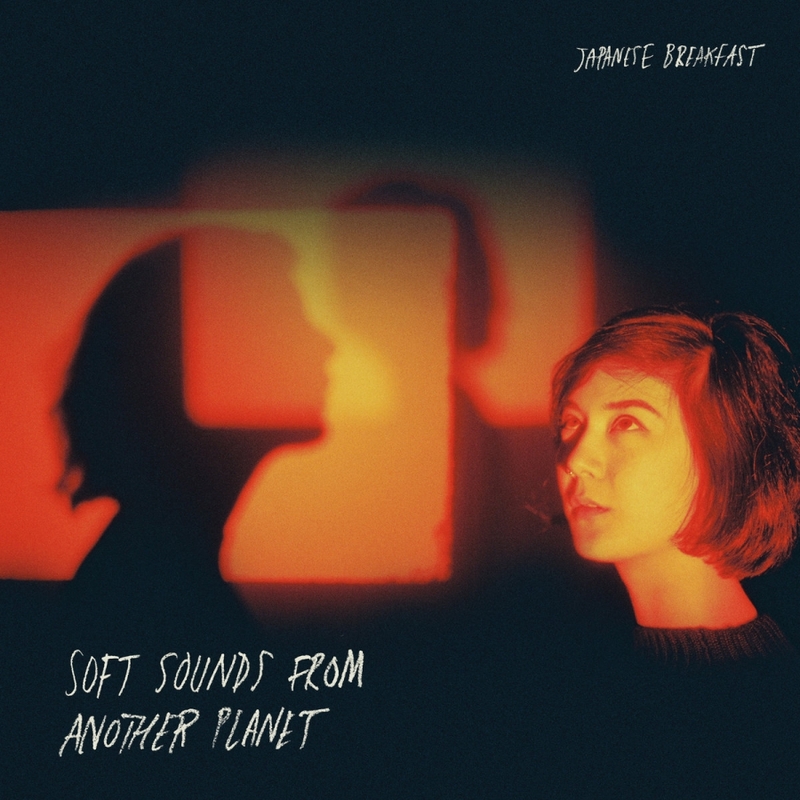 Released last month by Japanese Breakfast, the solo project of ex-Post Post/ex-Little Big League’s Michelle Zauner, Soft Sounds From Another Planet begins with the crisp snare and buzzing synth of “Diving Woman”. Reminiscent of theremin virtuoso Clara Rockmore and the chilling soundtrack of sci-fi classics like The Day the Earth Stood Still, the LP’s opener is bittersweet and atmospheric. Zauner’s lush vocals entrance with ease, wooing listeners with delicate bravado and immaculate execution, alongside swelling undertones of intimacy and unapologetic appetite. By the time she utters, “I want it all,” you will find yourself transported elsewhere via the frenetic hum of tender chords and reverb. A well-placed primer to the rhythmic pulse of “Road Head,” Soft Sounds From Another Planet’s first track is a seduction of sorts that deepens as the album progresses. Similarly, “Boyish” extends this theme with a subdued and maudlin melodrama à la Skeeter Davis and Camera Obscura. It is a tale of fractured desire and lovers on the brink of separation. Earnest like Godard’s Vivre Sa Vie, “Boyish” says what so few songs dare to, with unadulterated spirit and finesse. “12 Steps” (named after an iconic bar all too familiar to South Philly locals) channels the moody thrill of Veruca Salt’s “All Hail Me” and the swagger of Hole’s “Violet” but with an effervescent sense of empathy and affection rather than angst. It’s a love song with teeth. Michelle Zauner has had our attention since the Post Post days, when she first burst on the Philly music scene with her endearing, child-like vocals and ability to write ear-borrowing hooks. (How many of you out there still miss that band?) It was apparent to us then that after Post Post's disbandment, we would certainly be hearing more from the talented songstress. 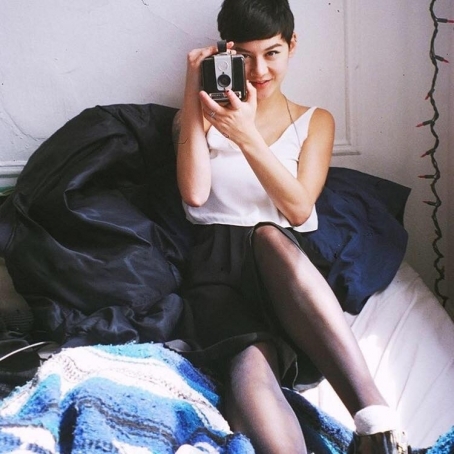 Well, you can now check out the latest release from bedroom-pop solo project Japanese Breakfast, Soft Sounds From Another Planet (Dead Oceans), an album whose origins began as a science fiction concept musical. Though the concept was never fully realized, it remains the foundation of another heartbreakingly honest record of her new and reworked older compositions. 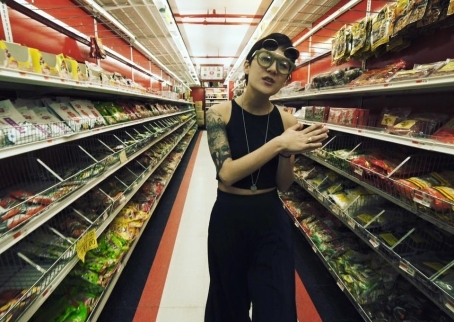 Directed by Rocco Avallone, the new live video for “Everybody Wants To Love You” captures Japanese Breakfast in tight performance mode. The Out Of Town Films production feels as though it picks up additional steam, meshing with the whimsical vibe in a quick succinct manner. 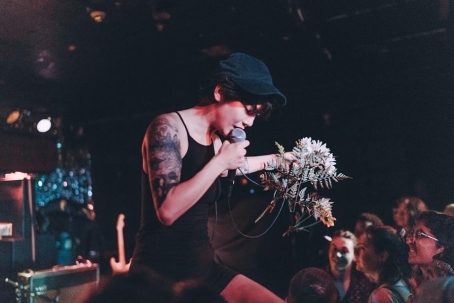 Japanese Breakfast will be in town for Made in America on Saturday, September 3, and also has a more intimate show on Friday, October 7 at Everybody Hits.